The average lifespan of birds varies widely depending on the species. On the high end, some birds can live well into their 30s while other birds may only live for as little as 3 years. 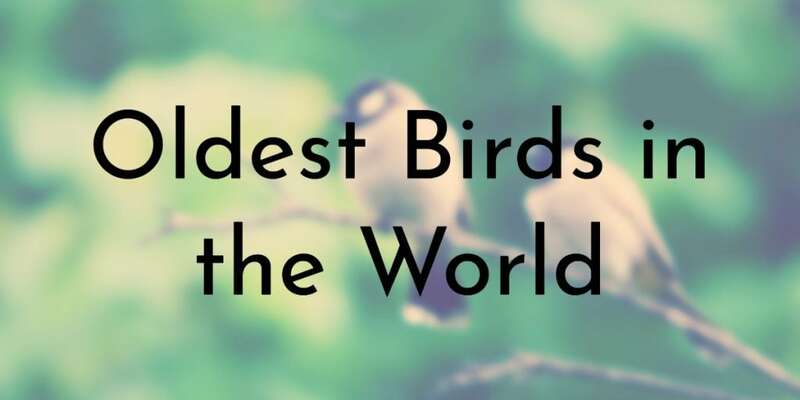 All of the birds on this list lived well past the expected age for their species. Some of them are even still going strong and are even centenarians! 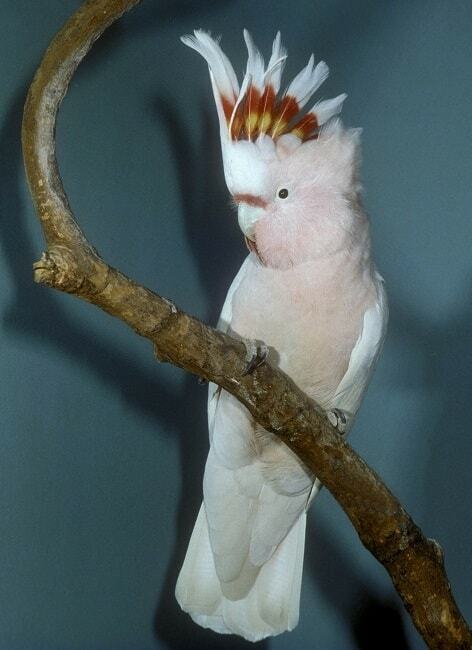 The secret to these bird’s longevity is that they were well-cared for and loved by their owners/keepers. 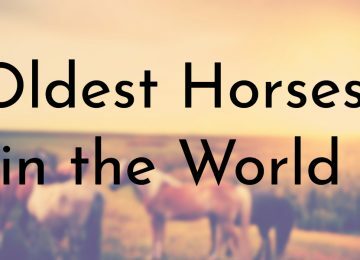 Many of them have even become world famous for living so long. Chile was the long-term companion of another bird on this list, Greater, at the Adelaide Zoo in Australia. 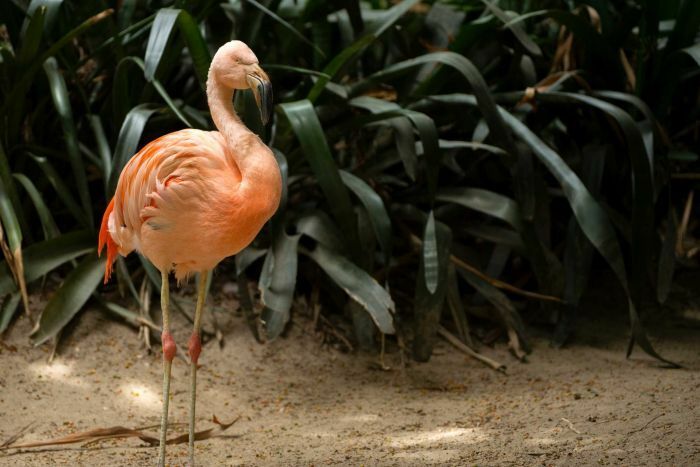 Greater had died in 2014 and Chile became the last flamingo in all of Australia. Chile had to be put down in early April 2018 due to complications caused by her old age – she was believed to be in her 60s. Due to a ban on importing flamingos to Australia, Chile cannot be replaced and she really was the last flamingo ever in the country. Chile had first come to the Adelaide Zoo in the 1970s and had lived there ever since. According to Zoos SA chief executive Elaine Bensted, there are plans to have Chile taxidermied and display her with Greater. 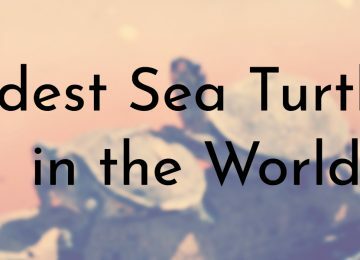 Wisdom, a female Laysan albatross, is the oldest known bird in the wild – she is also the world’s oldest banded (tracked) bird. In late 2017, Wisdom was in the news because she had laid an egg at the age of 67! Wisdom had even laid an egg the year before and she continues to baffle scientists who find it unbelievable that such an old bird still produces viable eggs. Wisdom was first tagged in 1956 by ornithologist Chandler Robbins, who estimated her age to be around 6 years at that time. Robbins did not see Wisdom again until 2002 and updated her tag. 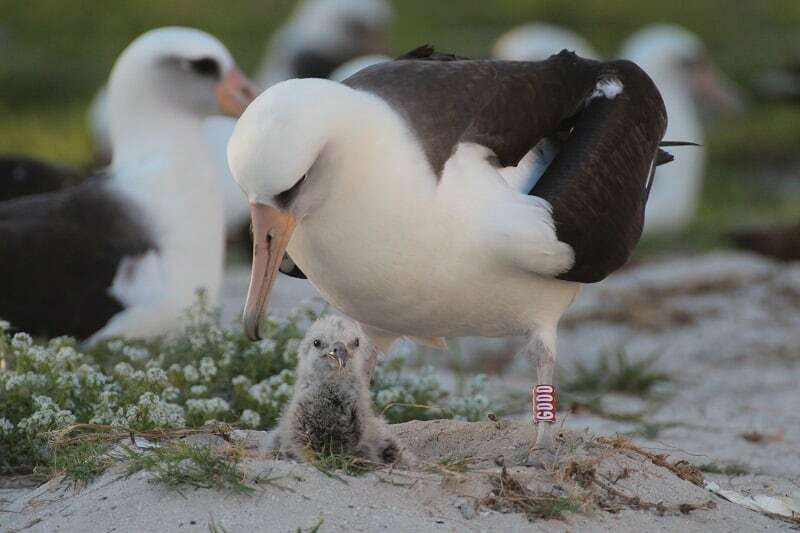 Since then, Wisdom has been regularly visiting the Papahānaumokuākea Marine National Monument to nest. Wisdom has successfully hatched an egg every year since 2006. Not much is known about Thaao an Andean condor from the Beardsley Zoo in Connecticut. 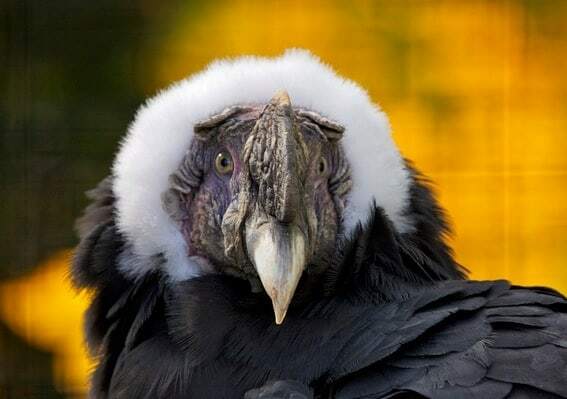 In 2010, it was reported that Thaao had died and that the he was believed to be the oldest Andean condor in captivity before his death. Thaao came to the Beardsley Zoo in 1993 after spending the majority of his life at the Pittsburgh Zoo. The Beardsley Zoo believed that Thaao, who had been born in the wild, was one of the first animals in the country to be tracked using a breed registry, which is a list of the known individuals in a breed. Zoo director, Gregg Dancho, said that Thaao had been an animal ambassador for the zoo and conservation efforts. 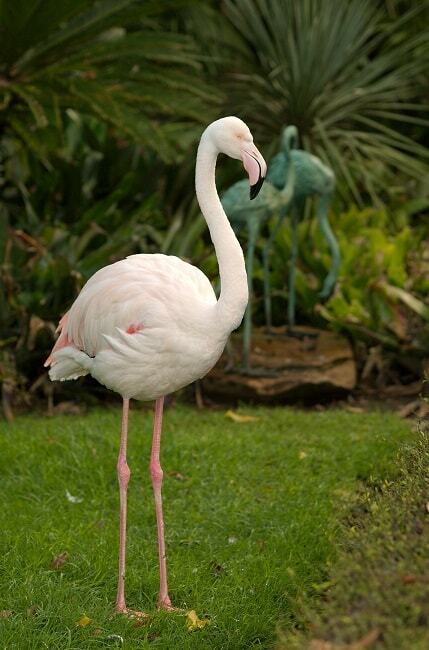 Greater, who was a greater flamingo at the Adelaide Zoo in Australia, was at least 83 years old when it died in 2014. 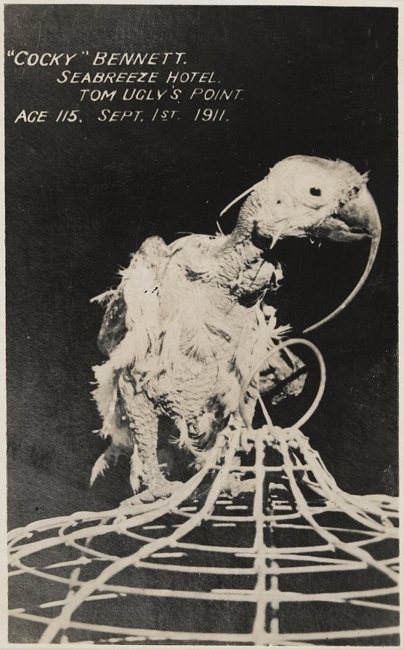 The exact origins of Greater are unknown but it is believed that the bird had arrived at the Adelaide Zoo in 1933 as a fully grown adult. For whatever reason, Greater’s records are unclear and the zoo wasn’t sure if the flamingo came from the Cairo or Hamburg Zoo. In 2008, years before Greater actually died, the flamingo had a brush with death when it was viciously attacked by a group of teenage boys and young adult men. Greater’s attackers were able to get close enough to the flamingo because the Adelaide Zoo’s flamingo exhibit was open and Greater often willingly approached visitors. Greater did finally die in 2014 after the bird’s health had significantly declined to its advanced age. Unlike many of the other birds on this list, Cookie had well documented proof regarding his age. Since Cookie has proof of his age, he is currently listed as the oldest parrot ever in the Guinness World Records. Cookie was born at the Taronga Zoo in Australia a year before becoming one of the first animals at the Brookfield Zoo in Chicago in 1934. Before his death in 2016, Cookie was the zoo’s oldest animal resident and the last surviving member of the Brookfield Zoo’s original collection of animals. 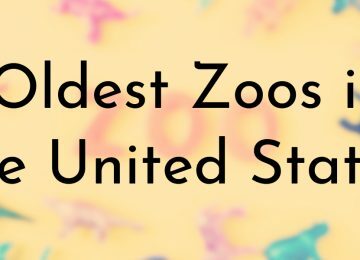 During Cookie’s time at Brookfield Zoo, he became so popular and famous that people from around the world, including a holy man from India, sent Cookie letters, cards, gifts, and even made trips to see him at the zoo. In late 2017, a year after Cookie’s death, the Brookfield Zoo announced that it was erecting a life-size bronze statue of Cookie in front of its Reptiles and Birds exhibit. Poncho, who is currently 92 years old, may just be the current oldest living bird with a certain amount of proof. Before coming to the United Kingdom in 2000, Poncho had a long Hollywood career. 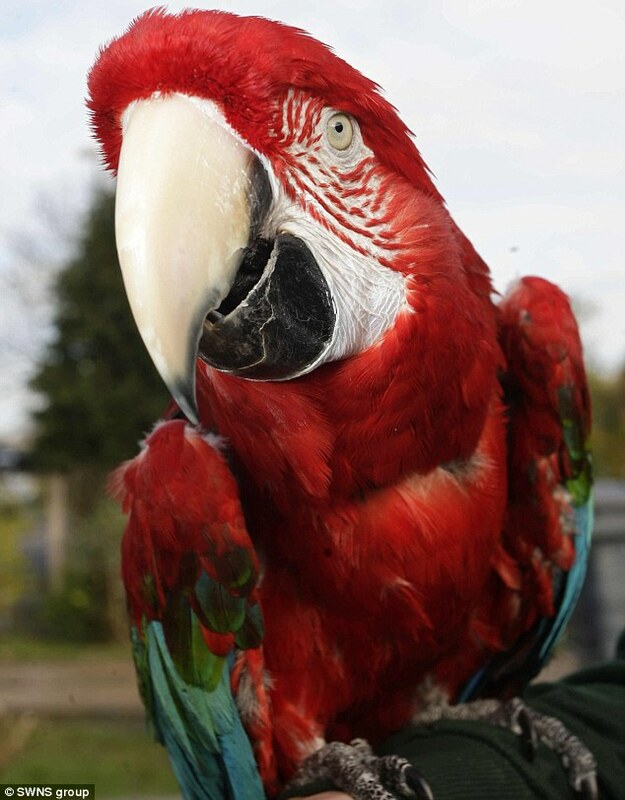 The greenwing Macaw has appeared in movies such as Ace Ventura: Pet Detective and Eddie Murphy’s Doctor Doolittle. Poncho’s last film was 102 Dalmations, which she had come to the UK to film. Due to her age and frailty, Poncho did not return to the U.S. and was taken in by the owners of Beck’s Pets and Exotics pet shop. 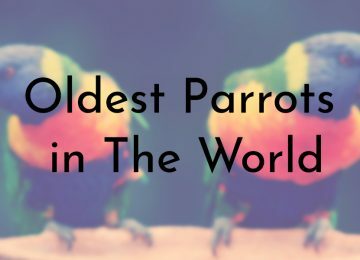 According to the pet shop, Poncho was listed in the 2014 Guinness World Records as the oldest living parrot (we were unable to find the official record). 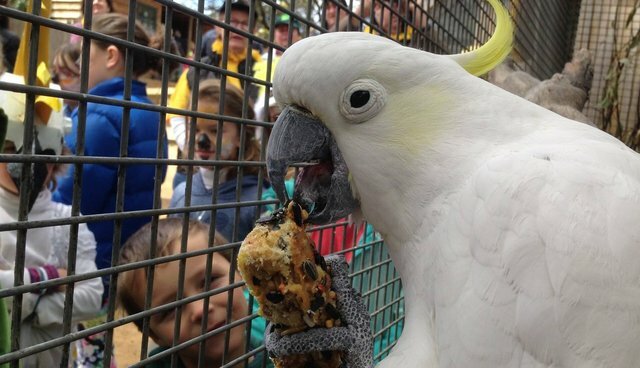 Fred, a Sulphur-crested cockatoo, celebrated his milestone 100th birthday in 2014 at the Bonorong Wildlife Sanctuary. While this was the last official news of Fred, he appears to still be alive based on reports and pictures from people who recently visited Bonorong. According to Bonorong, Fred may have turned 100 years ago, but they wanted to make sure he was definitely past 100 before celebrating his centennial birthday. Fred was donated to the Bonorong Wildlife Sanctuary over 20 years ago after his owner passed away. When Fred came to Bonorong, he was already in his 70s and had spent decades with his previous owner. Charlie, a blue and yellow Macaw from England, was reportedly 114 years old in 2014. 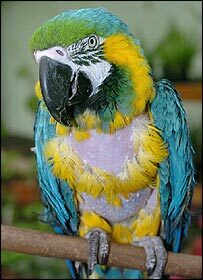 According to Charlie’s current owner, Peter Oram, this old macaw used to belong to Winston Churchill. Oram claims that Charlie was given to Heathfield Nurseries after Churchill’s death in 1965. Additionally, Oram’s father in law originally owned Charlie in the 1930s before selling her to Churchill. To further back up his claim that Charlie was owned by Churchill, Oram says that Charlie spews anti-Nazi curses that she must have picked up from Churchill – there are many witnesses who have heard Charlie’s anti-Nazi rants. Although Charlie’s story is well-known and people come to visit her from around the world, Churchill’s daughter Lady Soames says that Charlie never belonged to her father. Soames says that her family briefly owned an African Grew parrot, but never a macaw named Charlie. So while Charlie may not have belonged to Churchill, it is clear from pictures and other accounts that she is an old bird. 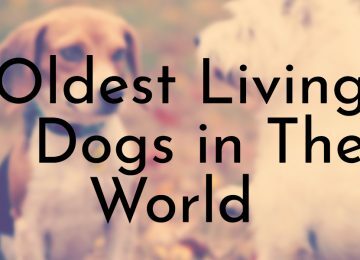 Charlie might not be as old as her owner’s claim, but she has earned her spot on this list because her story has received so much attention. Cocky Bennett was a legendary bird who lived in Australia and died at the age of 120 in May 1916, this makes Cocky Bennett the oldest bird ever in the world. When Cocky Bennett died, the Sydney Morning Herald printed an obituary calling him a venerable cockatoo. Cocky Bennett originally belonged to Captain Ellis and spent the first 78 years of his life traveling around the world on Ellis’ ship. After Ellis died at the age of 87, Cocky went to live with Ellis’ nephew Joseph Bowden and his wife Sarah. Joseph died in 1889 and Sarah kept Cocky and took him with her when she married Charles Bennett, the licensee of the Sea Breeze Hotel. Cocky lived at the hotel for many years and loved to talk with the hotel’s guests. Sarah retired in 1915 and then left Cocky with her nephew Murdock Alexander Wagschall, who ran the Woolpack Hotel. Cocky spent the rest of his years there and made many new friends before he died.